Mac & Mia, a children’s apparel service, raised $5M in Series A funding round. 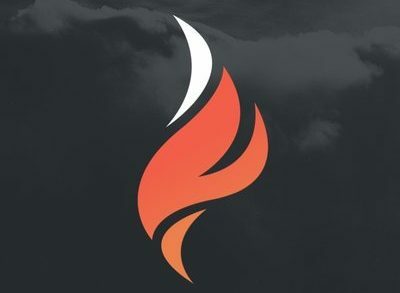 Backers included returning investors Chicago Ventures, KGC Capital and Corazon Capital, and Emerisque Ventures, an affiliate of the international specialist private equity investor in consumer and retail, Emerisque Brands, and a group of strategic individual consumer investors. 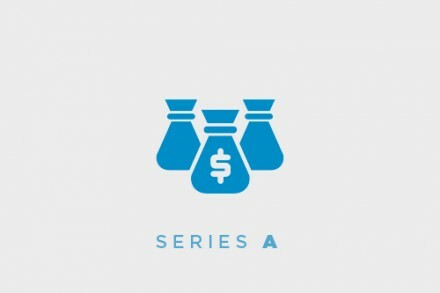 The company, which has now raised over $9M in total funding, intends to use the funds to continue expansion in key apparel markets across the country. 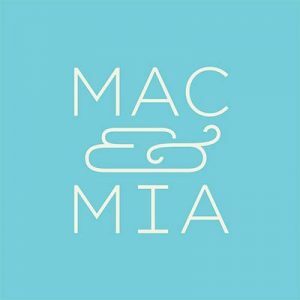 Founded by Marie Tillman in 2014 and also led by Jason Smith, President, Mac & Mia is a stylist-driven, curated children’s apparel service delivering a personalized experience dedicated to busy households. The company works with over 150 specialty kids clothing brands, offers sizing from newborn to size 10, and a direct 1:1 relationship with a stylist to ensure they meet the unique needs of each individual family.